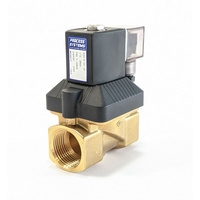 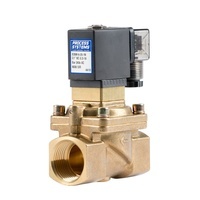 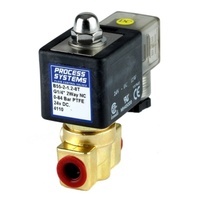 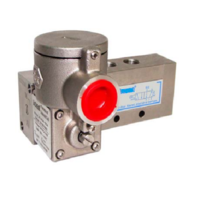 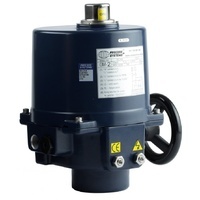 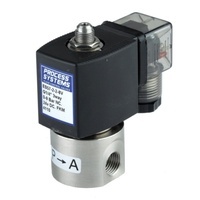 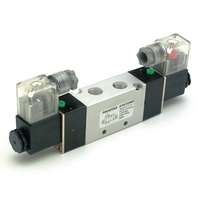 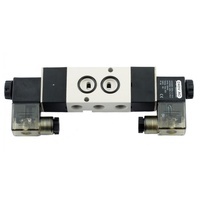 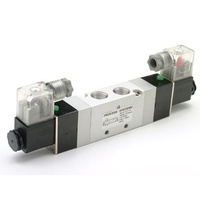 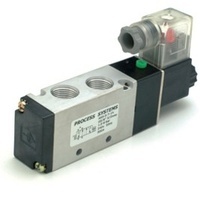 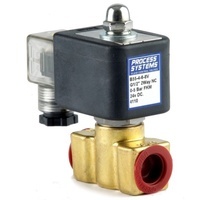 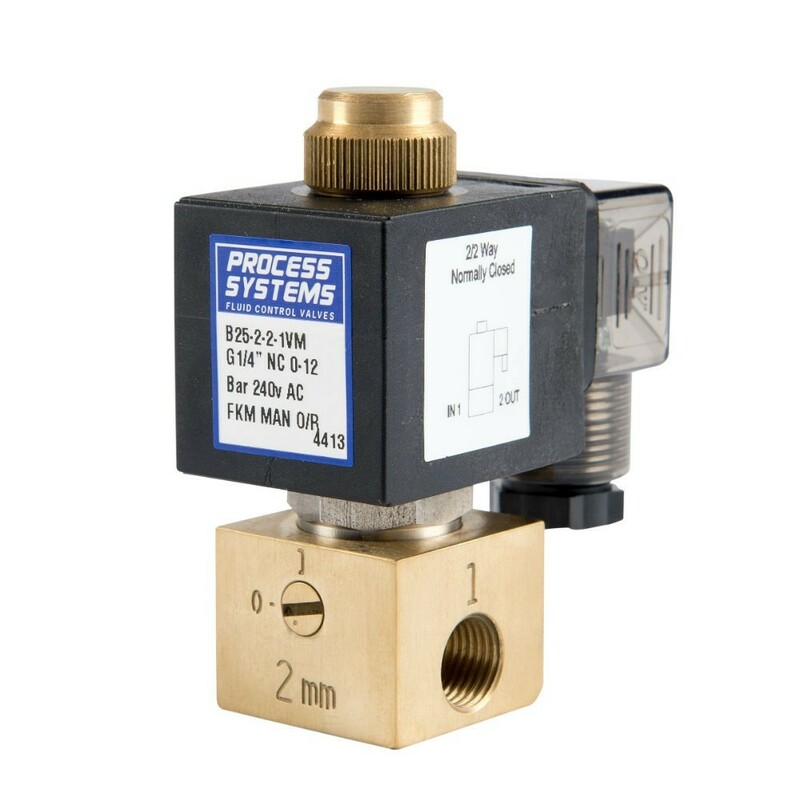 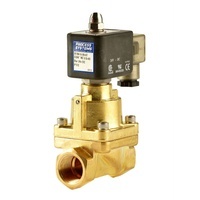 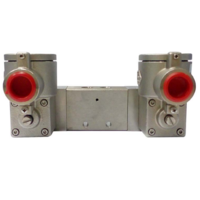 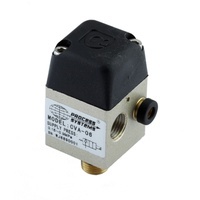 ¼” ported 2 way Brass normally closed (power to open) direct acting solenoid valve with a nylon encapsulated coil. 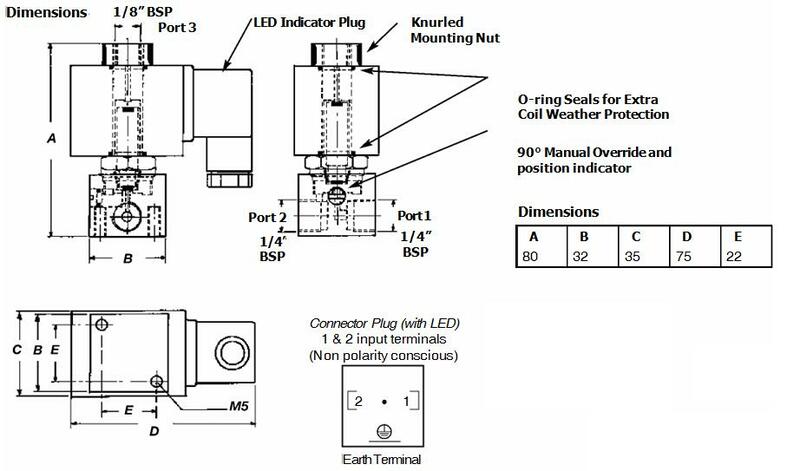 Standard with manual override and LED connector plug (IP65). 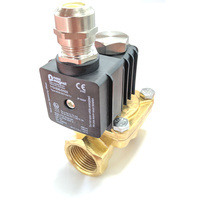 Machined Brass body, Stainless Steel Operator and Viton seals. 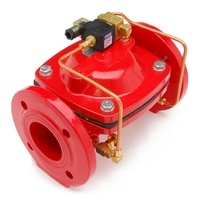 Typical applications include general industry, vacuum and some chemicals.